We're happy to heard about this wonderful review of one of our books, After Oil: SF Visions Of A Post-Petroleum World. Our thanks to the author Frank Kaminski and Resilence.Org. 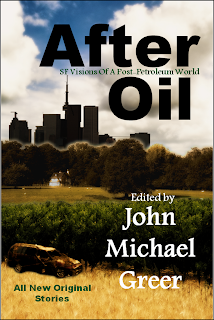 About the book: Author John Michael Greer, host of the blog The Archdruid Report, a weekly peak oil blog, brings together twelve original tales selected from among his readers. Each story offers glimpses into possible futures where oil scarcity and lower energy availability spell the end of modern industrial society. 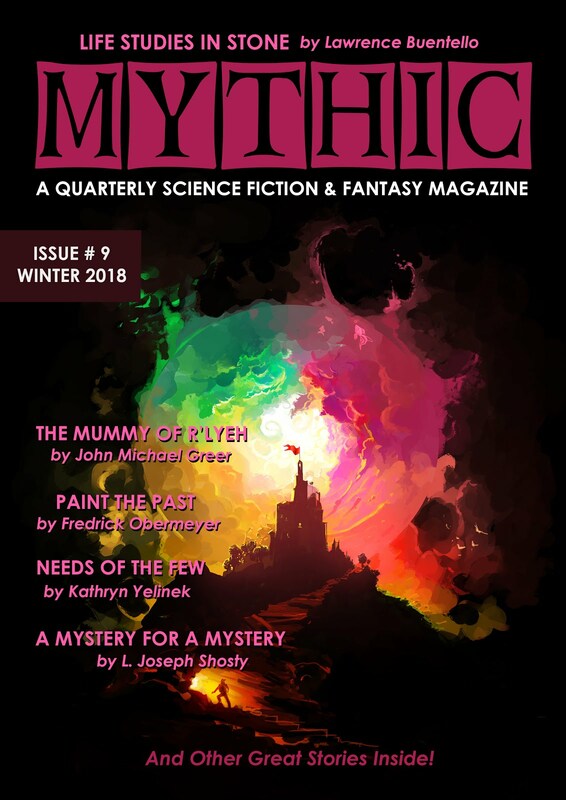 Pick up your copy today in Paperback, or in various ebook formats including Kindle, Nook, and through Smashwords.